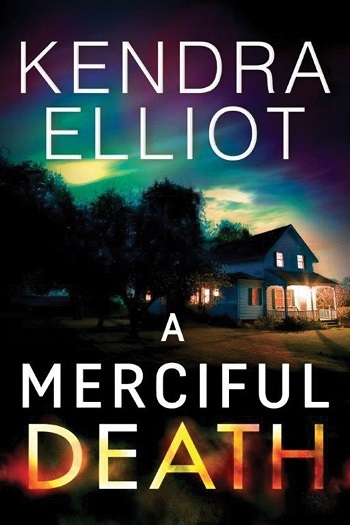 This is the second book in the Mercy Kilpatrick series and it didn't disappoint. Mercy comes from a background that seems to help her connect with this new killer. Someone is out to destroy and collect property. However, they don't really know who or why. What ensues is a tale of twists and turns, fights, secrecy, and misdirection that is both frustrating and intriguing. You have Mercy's family who is still struggling to accept what she does for a living – they still hold her at arm’s length. However, when push comes to shove, will Mercy's family pull together and help? Or will the split between them grow? I loved the twist at the end and hope that more comes of the family secrets that her father is keeping. 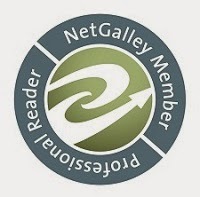 For reviews & more info, check out our A Merciful Death post. 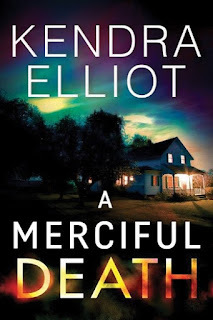 Born and raised in the Pacific Northwest, Kendra Elliot has always been a voracious reader, cutting her teeth on classic female sleuths like Nancy Drew, Trixie Belden, and Laura Ingalls before proceeding to devour the works of Stephen King, Diana Gabaldon, and Nora Roberts. Now a finalist for the Golden Heart, Daphne du Maurier, and Linda Howard awards, Elliot shares her love of suspense in her Bone Secrets series. She has a degree in journalism from the University of Oregon and still lives in the Pacific Northwest, with her husband and three daughters. 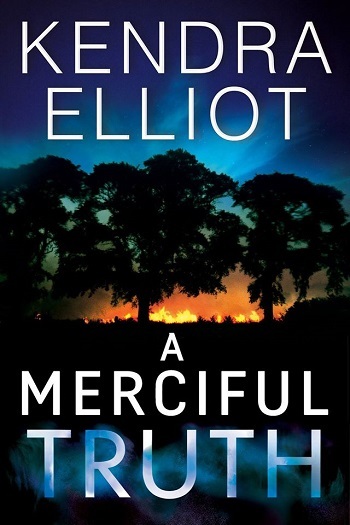 Reviewers on the Wicked Reads Review Team were provided a free copy of A Merciful Truth (Mercy Kilpatrick #2) by Kendra Elliot to read and review.